Our resources follow the Children of God album version. We’re teaching in the key of G, but using a capo. 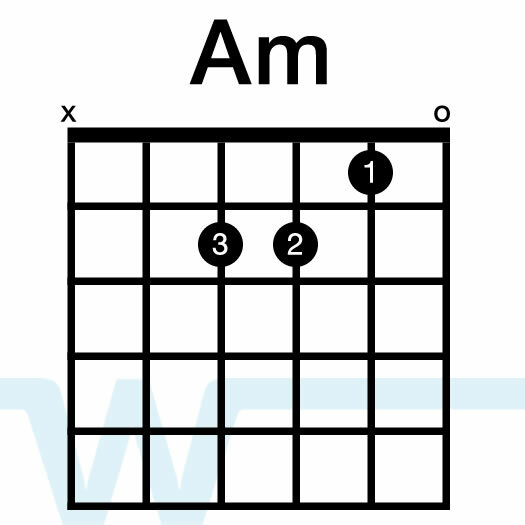 To play with the album use a capo on the 4th fret (key of B). 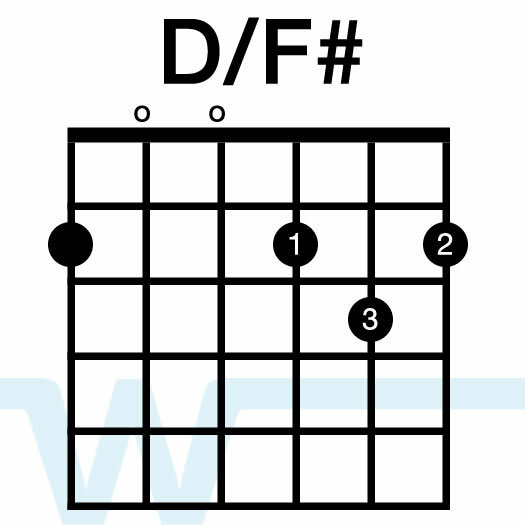 If that’s a bit high, try the 2nd fret (key of A). There is a lot of strumming in this song, and it’s pretty fast. It’s very important to keep your rhythm clean and use dynamics. Love the song and the way you did it! Any chance of you doing an electric tutorial or a playthrough on this one? Thanks Eugene! Not sure if we’ll cover the electric parts for this one or not.